Foods such as vegetables, fruits, whole grains and lean protein have many health benefits, including promoting bone health and fighting cancer. But did you know many of them can help you lose weight? Black beans provide plenty of protein without the saturated fat of red meats. Oats and brown rice are full of fiber that satisfies your hunger while helping burn fat. 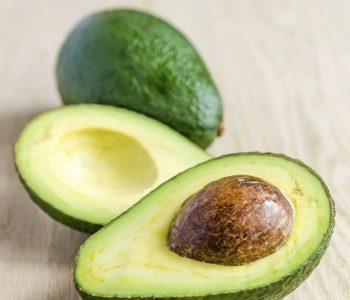 Avocado contains oleic acid, which may suppress your body’s hunger response. It also is a delicious source of monounsaturated fats (MUFAs), which have been shown to aid weight loss. Salmon is another good source of MUFAs, as well as a lean protein that helps you feel full. Wine (especially red wine) contains an antioxidant called resveratrol that seems to boost calorie burning, so a glass in the evening may be helpful. Other weight-loss super foods to include in your diet are broccoli, kidney beans, pears, grapefruit and blueberries.